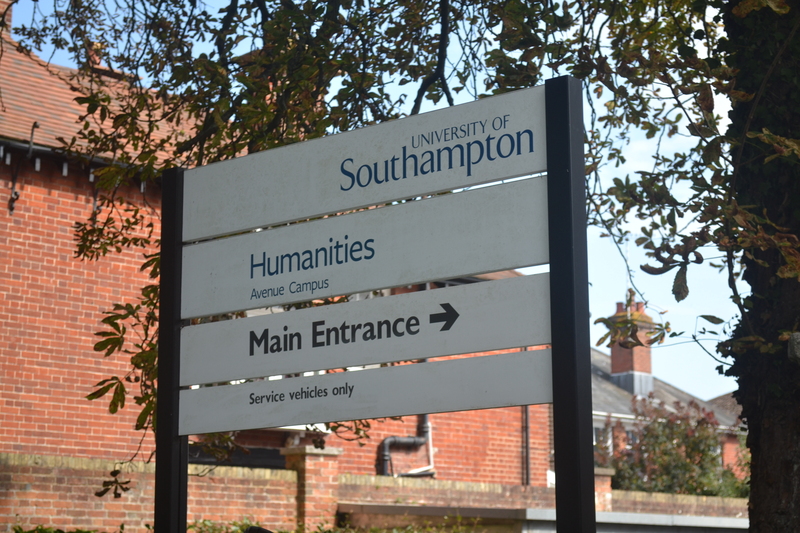 Organisational changes as part of the University of Southampton’s restructuring programme are set to cut 29 further jobs on top of the 50-75 voluntary redundancies previously outlined. 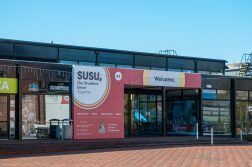 According to the Daily Echo, a university spokesman confirmed that proposed organisational changes are being considered which could lead to the loss of a further 29 jobs at the University over the coming months. Staff and students here are very disturbed to learn that there are yet more cuts to front-line staff. We have recently been working to contract as part of our fight to save our pensions, and this has demonstrated just how much extra work gets done in the evenings and weekends to keep the university going. We can ill afford to lose yet more staff on top of the redundancies we have seen in recent months. It is especially galling that the senior management pay bill seems to rising unchecked when the staff who actually do the work are threatened again with redundancy. 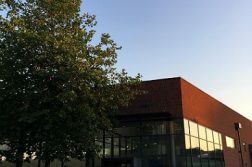 The original restructuring plans announced in November during an all-staff address by the Vice-Chancellor, Sir Christopher Snowden, suggested 50-75 academic posts would go as part of a Voluntary Severance Programme as part of attempts to reduce University staff costs by around £20 million, or 7% of total staff costs. The restructuring proposals have received strong opposition from students as evidenced by the SUSU-organised all-student vote in December. In that vote, a total of 2,117 votes, or 92.6% of those who voted, agreed that they believed academic staff cuts would be detrimental to student experience. A large majority also believed that the Vice-Chancellor should take a pay cut as part of that restructuring, and that there had not been ‘full and clear consultation’ of students about the restructuring proposals.